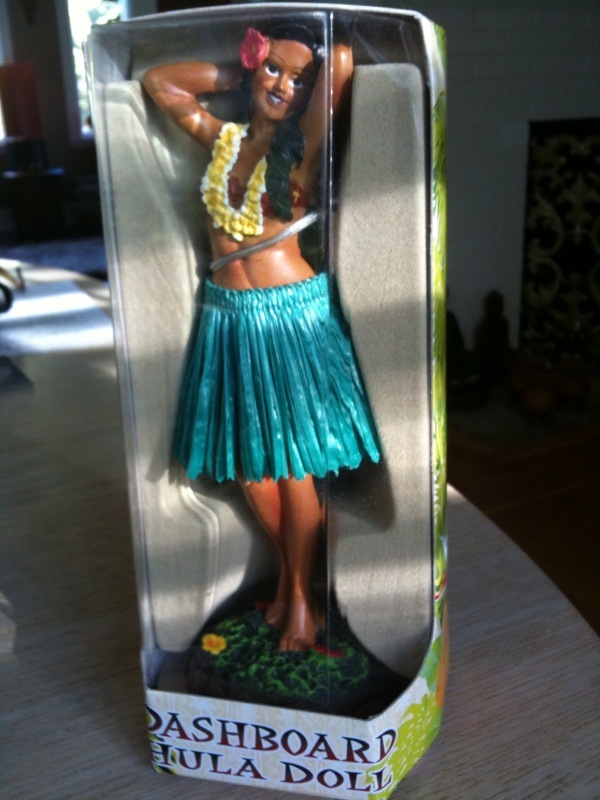 Resolution Giveaway goes hula hula – this one’s for you @tradingnothing! I’ve not been posting about my Resolution Giveaway lately, but it doesn’t mean I haven’t been working on it. This is a special request which came about during my trip to Maui in January. Miss Hula is coming with me to London next week and will then journey through the post to her new home with @tradingnothing. Aloha!